Summer (November – March) are dry and very hot (up to the mid 40C). Spring (Sept/October) temperatures (high 20C) are less intense but the risk of rain increases. Autumn (April / May) temperatures (high 20C) are less intense but the risk of rain increases. Winter (June – August) is wetter but with some beautiful days and cold, crisp nights (daytime temperatures between 15 – 22C). Snow is very rare but can fall on the mountains in July and August. When the French Huguenots settlers arrived in the fertile valleys of the Cape, they quickly recognised that the soil and climate was ideal for growing grapes. They planted the first vines nearly 300 years ago and the industry has now developed into one of the key exporters with wines that many have compared to some of the great producers of Europe and California. But the Winelands have much more to offer besides excellent wine tasting. Some of the highest luxury hotels and more affordable bed & breakfast lodges and country houses provide a warm South African welcome. Scenery The scenery is mountainous with lush, fertile valleys. Mountain passes provide many photo opportunities in addition to viewing wild animals, such as baboons, in their native habitat. The roads are excellent and you can visit beautiful villages such as Franschhoek, regarded by some as the ‘jewel’ of the Winelands, and Tulbagh, which was devastated by an unexpected earthquake in 1969. The towns of Stellenbosch and Paarl are the centres of Afrikaans culture in the Cape and have a fascinating history. Activities The summer festival at Spier, a Sunday picnic at Boschendal or a round of golf at one of the many top class golf courses are just some of the activities found in this region… and Cape Town is only a 35 minute drive away! Towns Stellenbosch and Paarl both have attractive historic town centres with many quaint, whitewashed, thatched houses and buildings. Villages The bustling, pretty streets of Franschhoek or the quieter surroundings of Tulbagh with its historic centre are among the many wonderful places you will visit. Wineries A profusion of wonderful wineries will keep even the most discerning palate fully occupied. Mountains & Hiking The region has some of the best hiking close to civilisation in the country. 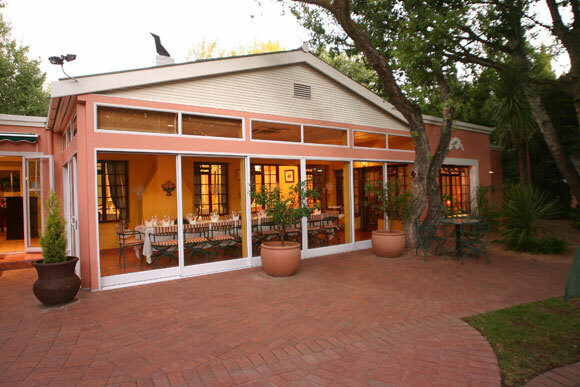 Restaurants Here you will find some of the finest food in South Africa from French provincial simplicity to incredible steaks and a range of typical South African cuisine. 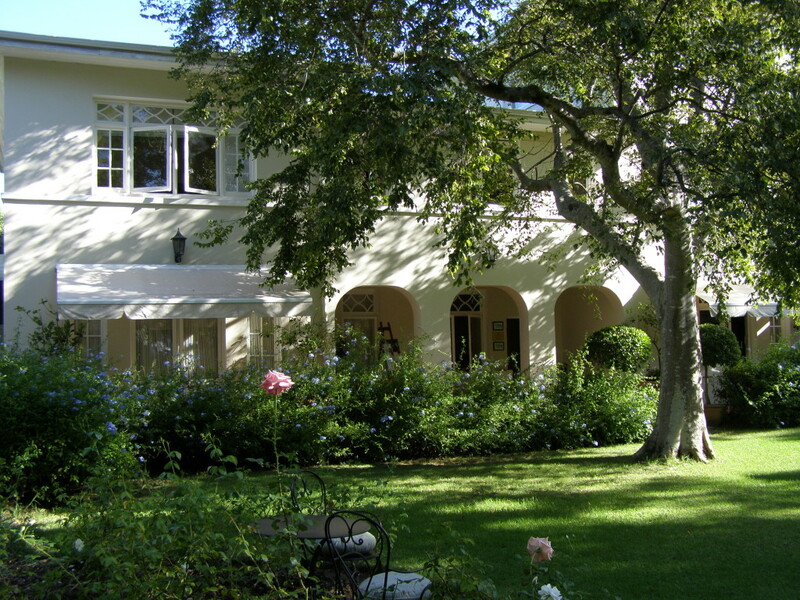 You will find some of the most luxurious hotels anywhere in the Cape Winelands but also more affordable bed & breakfast lodges and country houses. Whichever you choose, you can be assured of a warm South African welcome and a level of standard difficult to match elsewhere in the world.